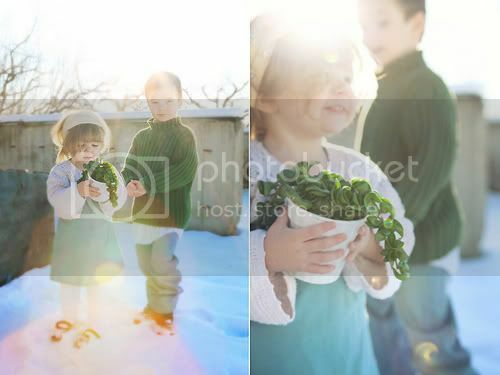 I'll be visiting the Chiara Alberetti Milott website for more inspiration like this amazing photo. 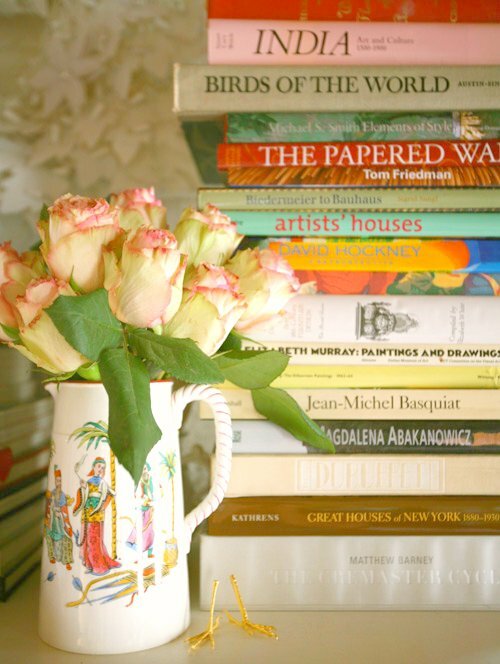 I love her collection of books! 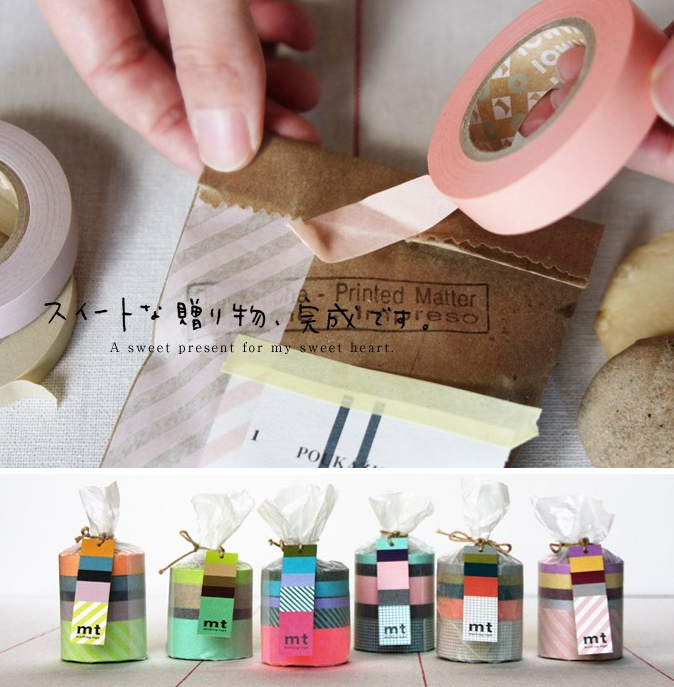 I'll also be spending money that I do not have on pastel masking tape from Japan. Really. Need I say more? Pastel. Masking. Tape. That is the stuff that dreams are made of! You can find these yummy rolls at DWR, via Oh Happy Day who found it first. Don't miss the website of the Japanese company that makes it, such a lovely place to click around. They even sell some with a graph print (my favorite!). I plan to learn more about Aubrey Trinnaman, also discovered from reading Jordan's Oh Happy Day blog. I love this photo and the idea that playing with food is absolutely cool. 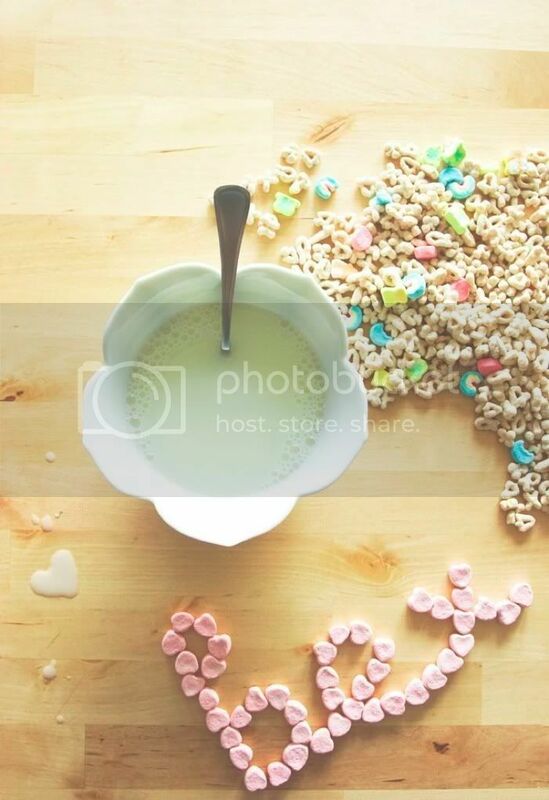 Time to break the rules with a box of Lucky charms this weekend! Notice the milky heart on the table? Lovely subtle detail. And I will read a new blog that I found today from a comment left by Mindy, her photography blog Three Little Birds is gorgeous and I want to spend more time later browsing it. I hope you will visit too.